Corporate video for Digital Insight, which aired on Innovations Television. Promo Film for Jazz Legend Charles Lloyd. Corporate video for Karmic Labs, which aired on Innovations Television. Commercial Documentaries, narratives, commercials, music videos. 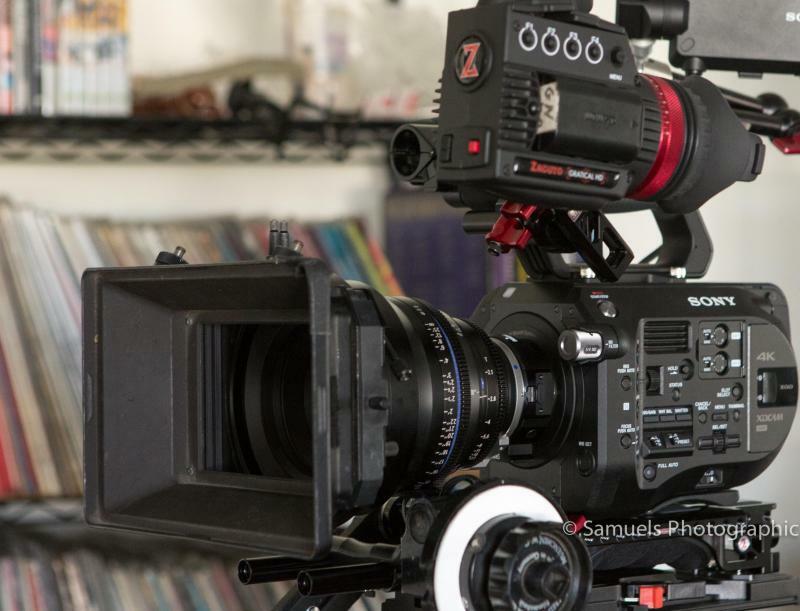 I own and can operate: Sony FS7 4K digital cinema camera with an array of cine lenses., Clean and quiet S16 PL mount Arri SR2 camera package. Cinematographer, and well rounded filmmaker with over 20 years of experience in film and television.